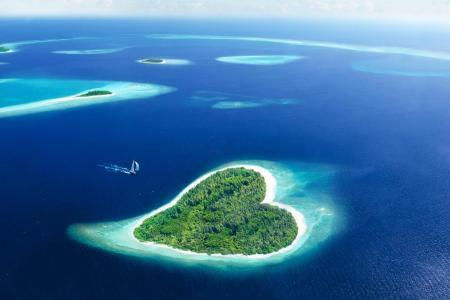 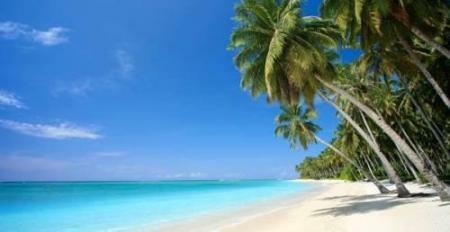 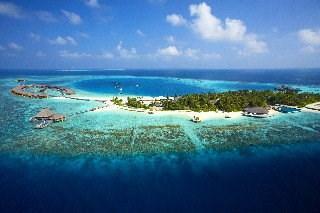 Located in the Indian Ocean, the island of Maldives consists of 26 coral reefs that stand firm in the Laccadive Sea. 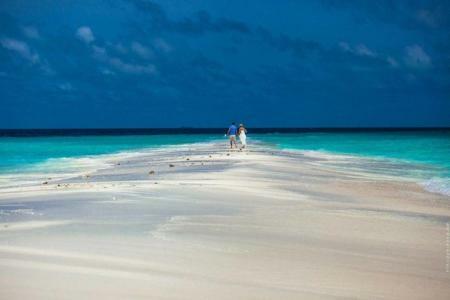 The white sand beaches are surreal and perhaps the best beaches in the world. 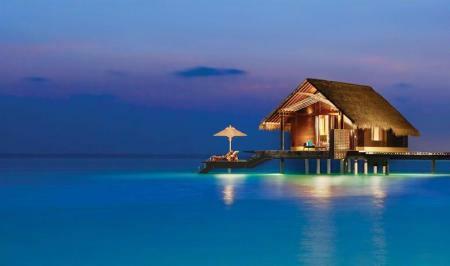 A popular tropical retreat, Maldives has a flourishing tourism industry, attracting millions of travelers every year from across the world, thanks to it's natural beauty and serenity. 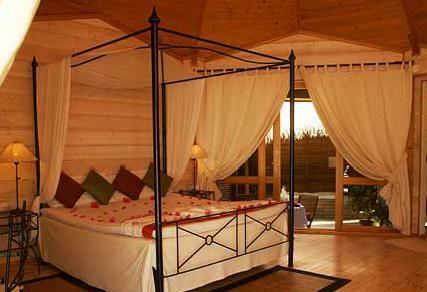 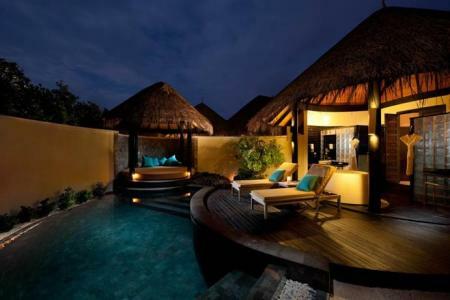 Find a deeper holiday here, a more "intellectual" getaway, yet offering the much needed relaxation. 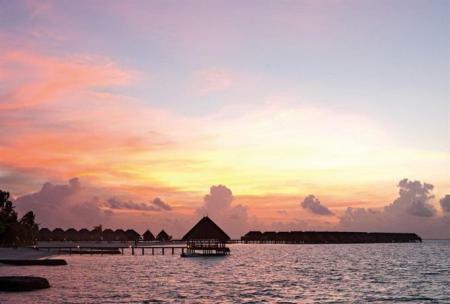 Male International Airport is the major airport in Maldives which enjoys excellent international connectivity through the year. 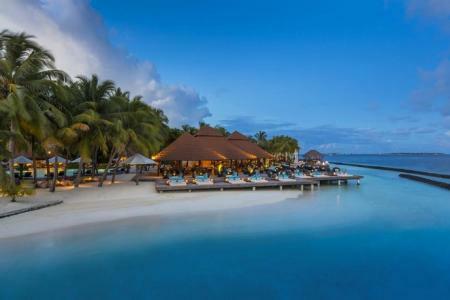 Water Sports galore! 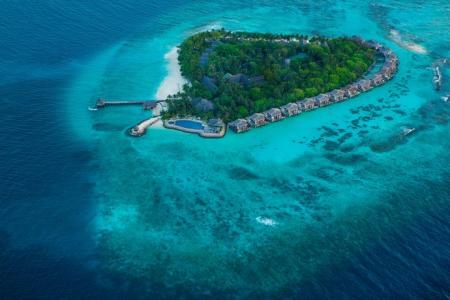 ; Characterized by breathtaking Blue Lagoons and splendid coral reefs; Some of the best tropical resorts of the world ; A balanced climate through the year, making a vacation exactly that! 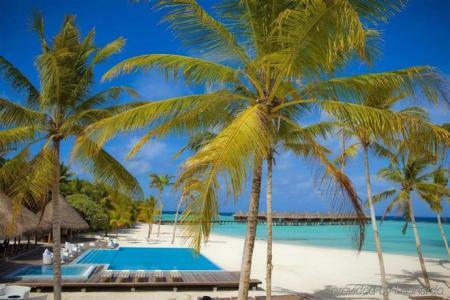 A balanced climate through the year, making a vacation exactly that! 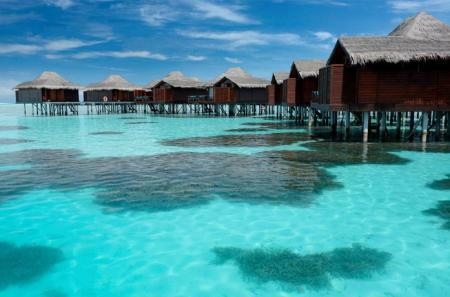 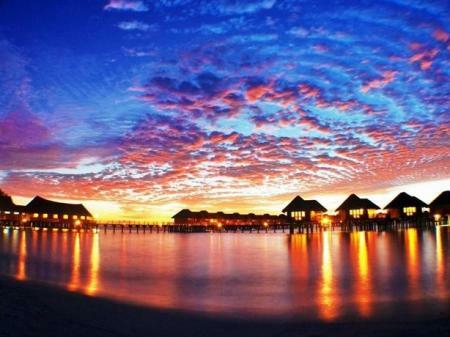 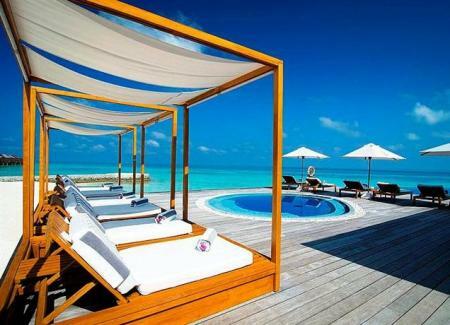 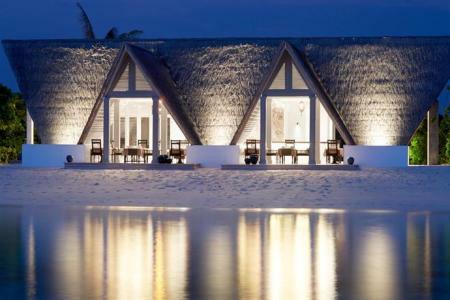 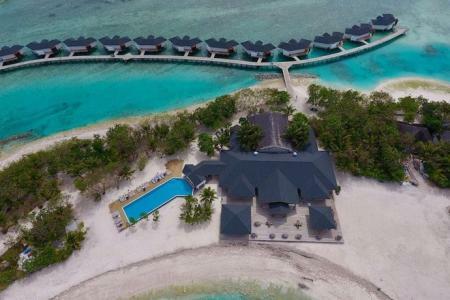 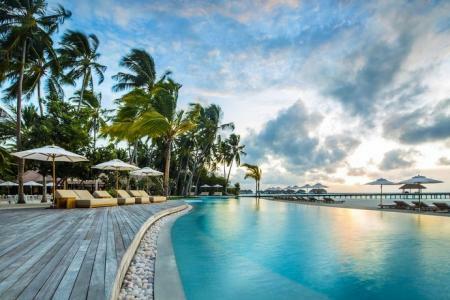 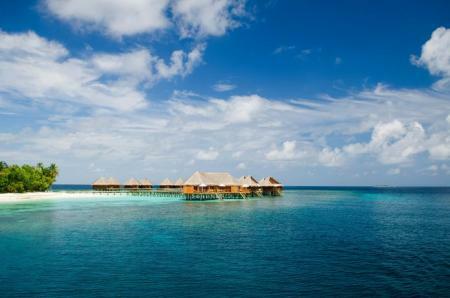 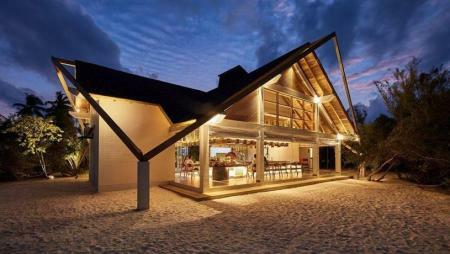 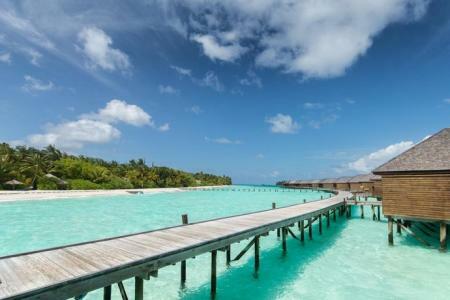 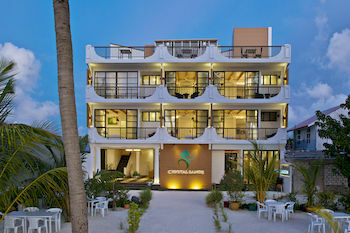 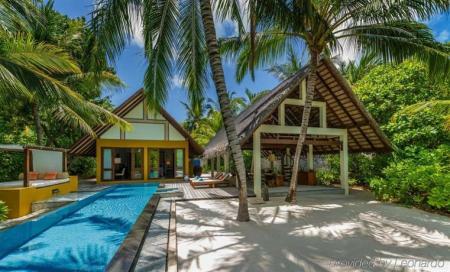 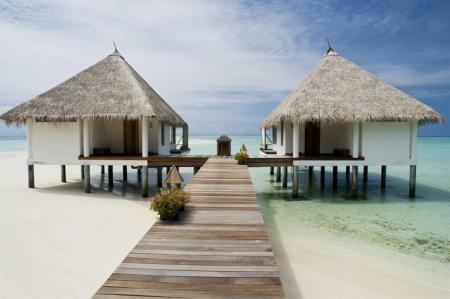 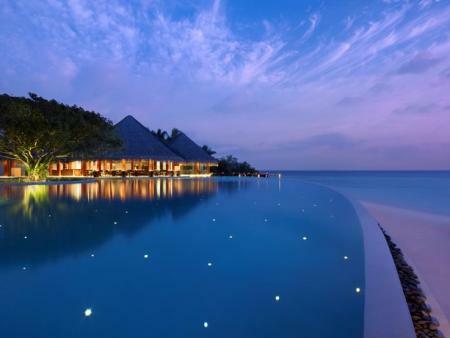 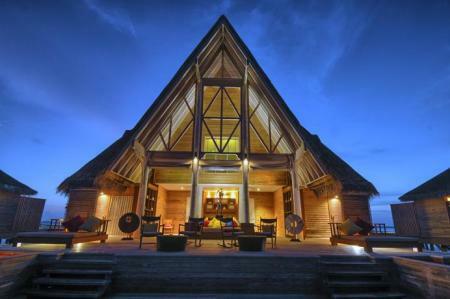 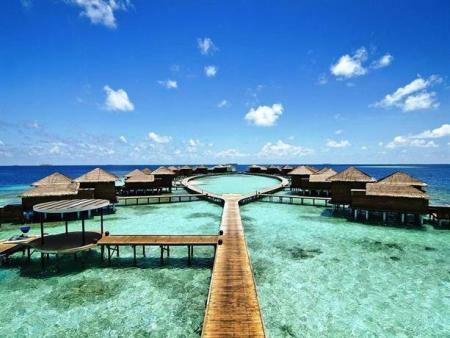 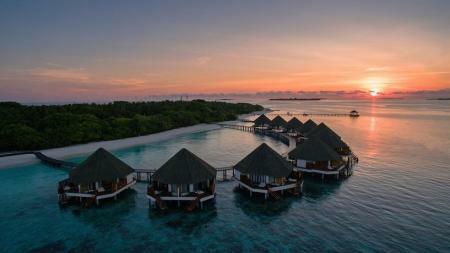 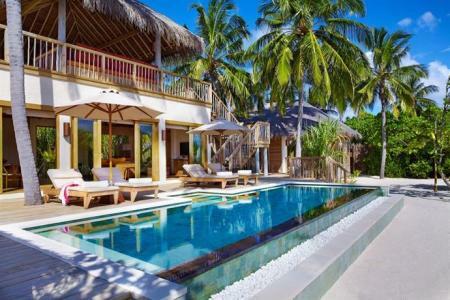 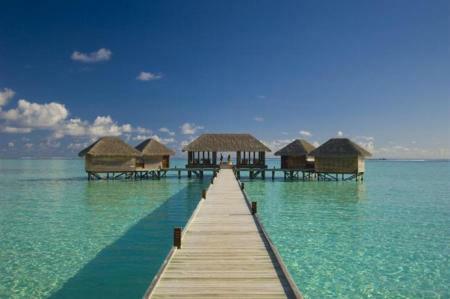 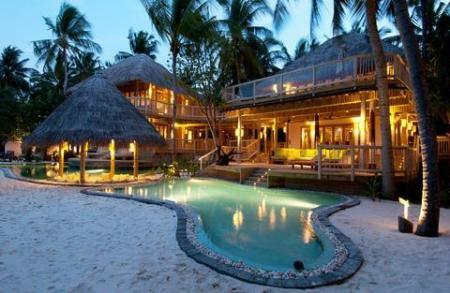 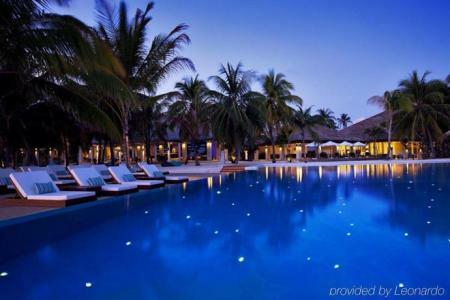 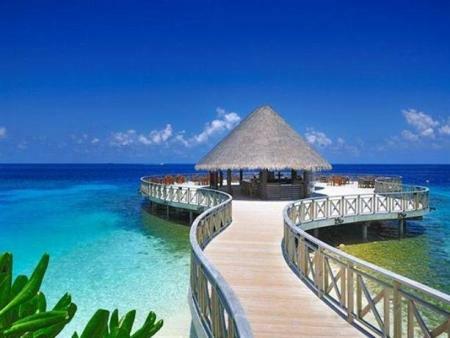 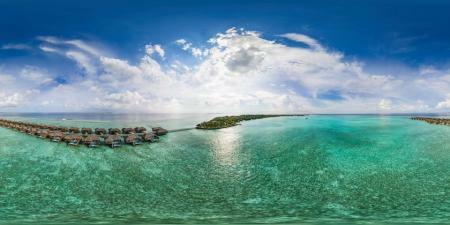 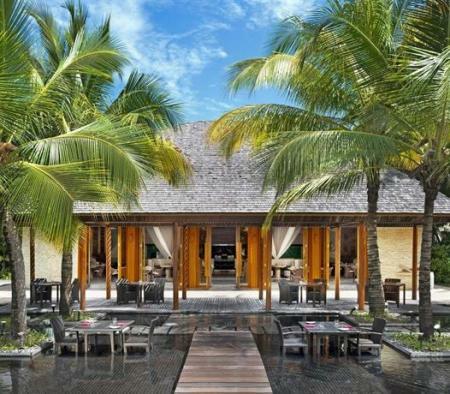 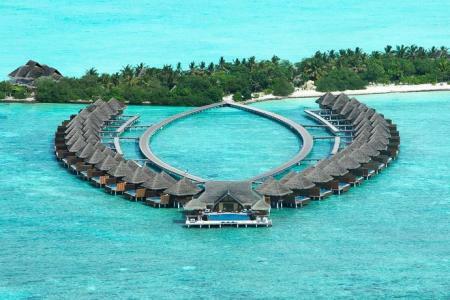 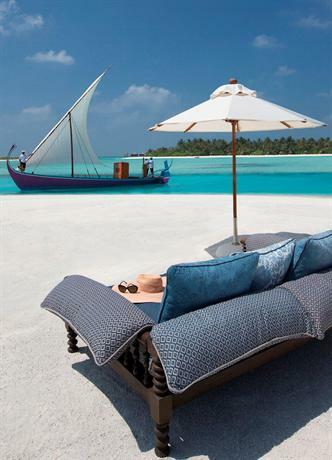 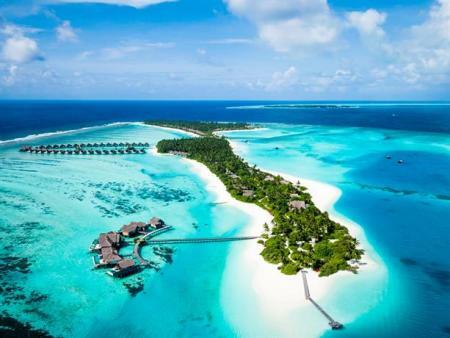 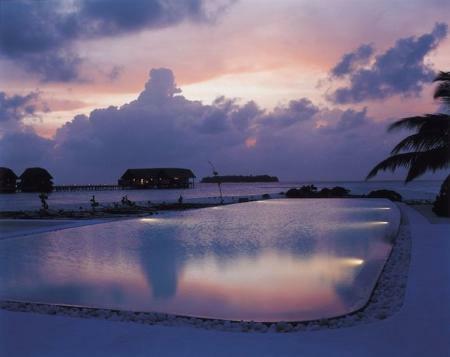 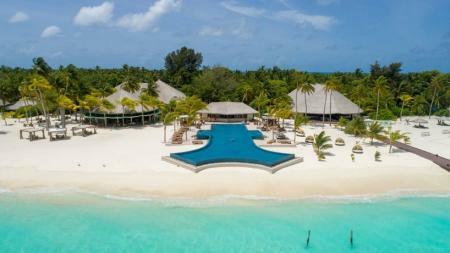 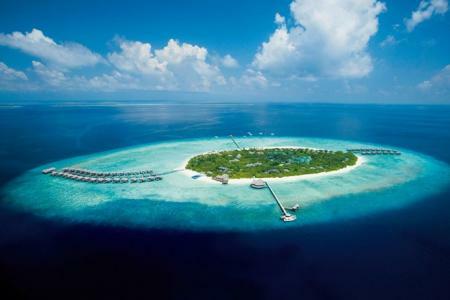 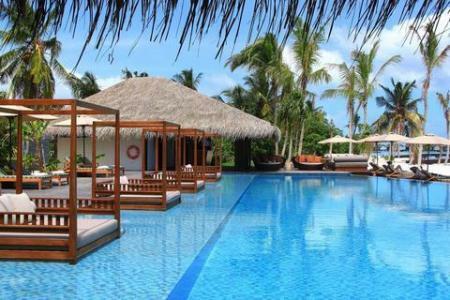 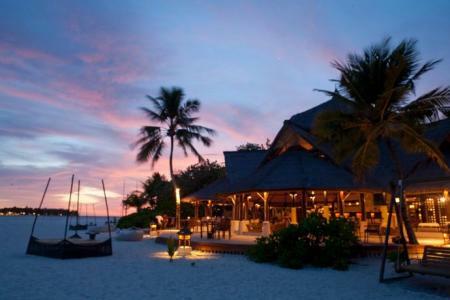 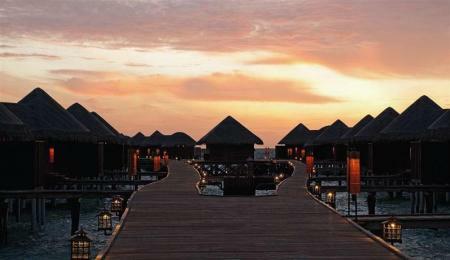 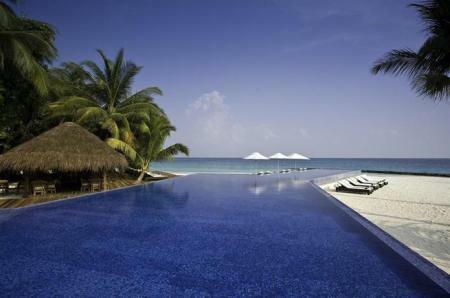 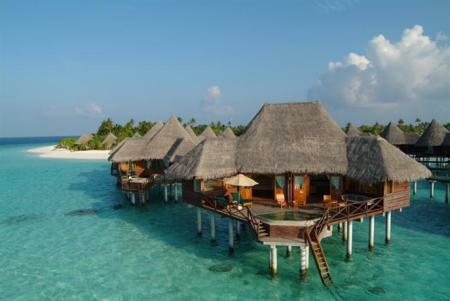 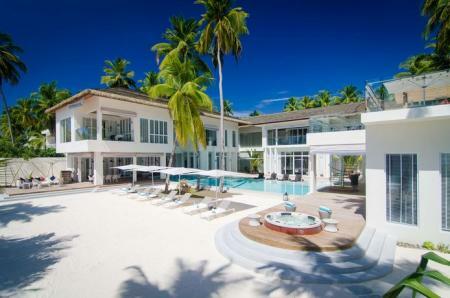 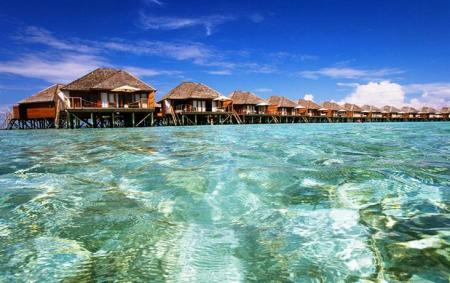 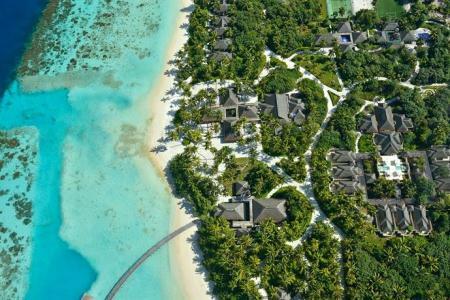 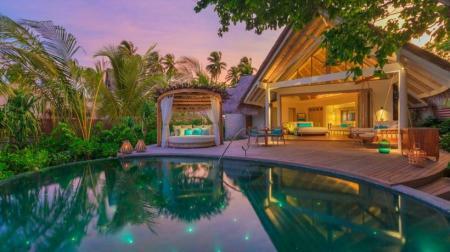 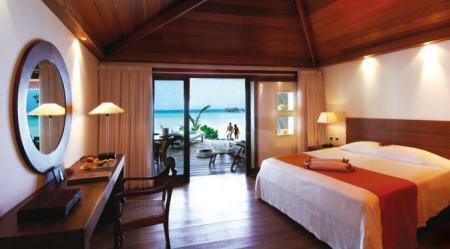 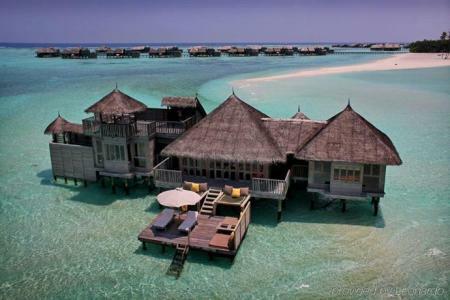 Diamonds Athuruga Beach & Water Villas falunts elegant beach bungalows and beautiful over water villas. 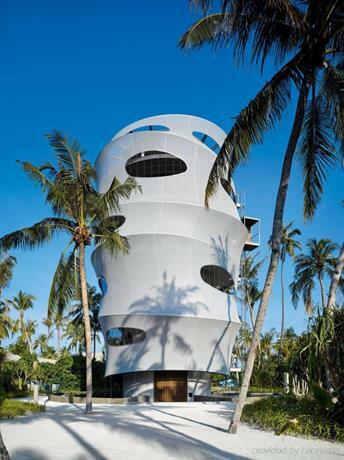 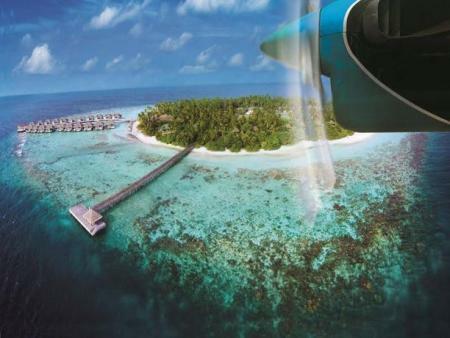 The getaway is a luxury paradise located close to the airport. 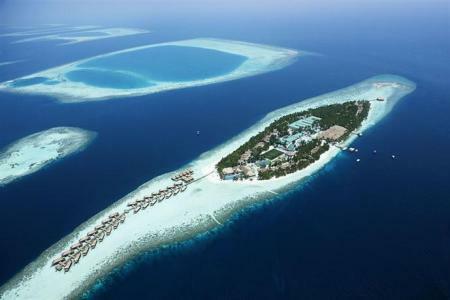 Athuruga is an ideal resort to discover the beautiful Maldives and be enchanted by some unique and well-known coral reefs. 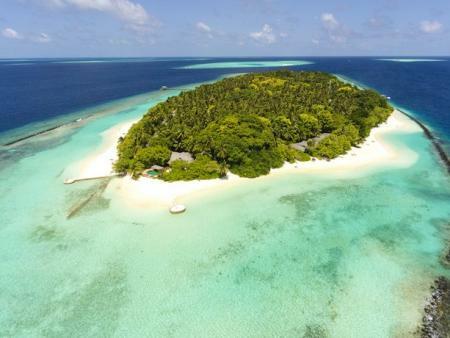 Kandolhu Island, a getaway with wide sandy beaches surrounded by beautiful emerald green, houses one of the most pristine and vibrant house reef in the Maldives. 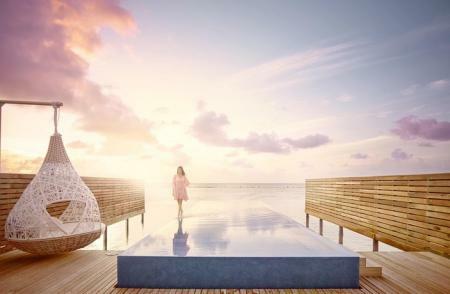 The destination is an unique Maldives resort where over 30 villas perfectly blend natural elements with modern architecture. 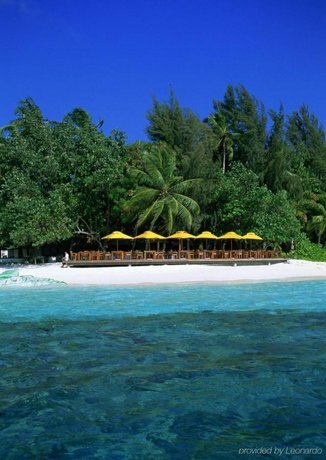 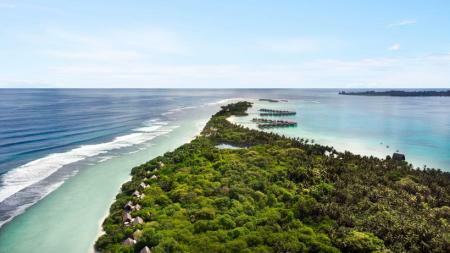 Surrounded by an untouched forest on Hanimadhoo island in the preserved deep North of Maldives is The Barefoot. 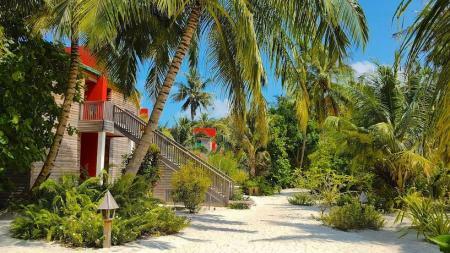 Amidst this luxuriant vegetation, one can enjoy untouched nature, living the genuine and natural Maldives and a lot of privacy. 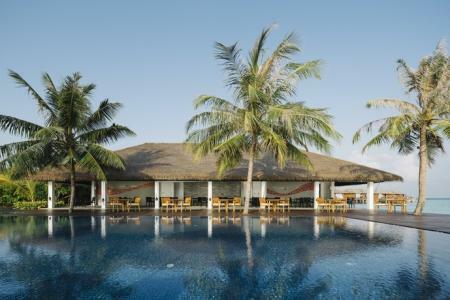 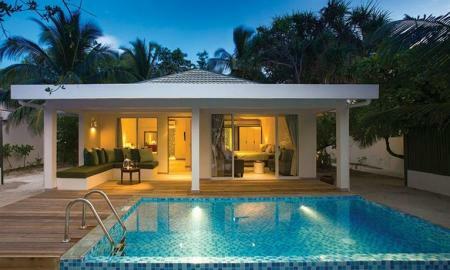 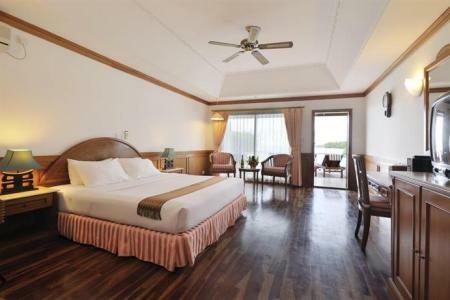 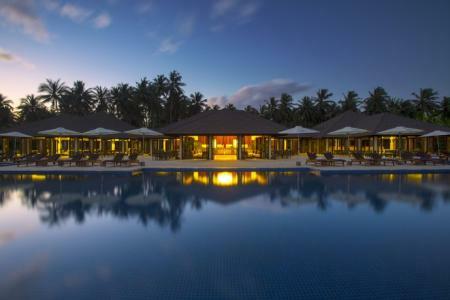 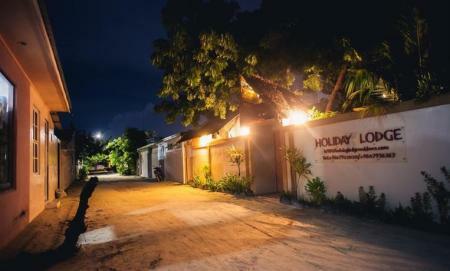 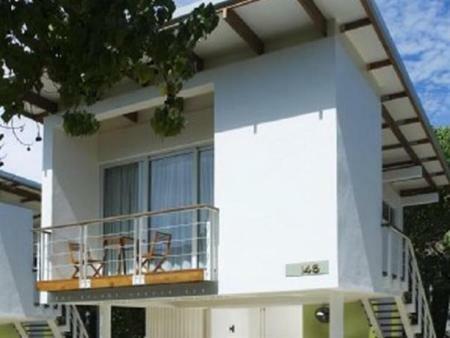 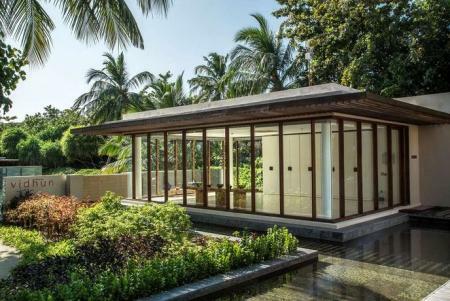 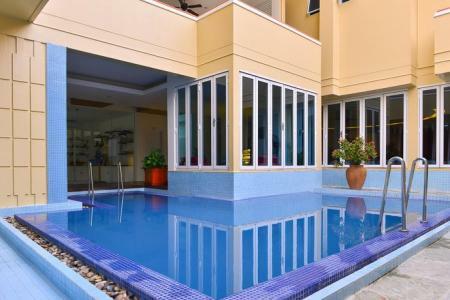 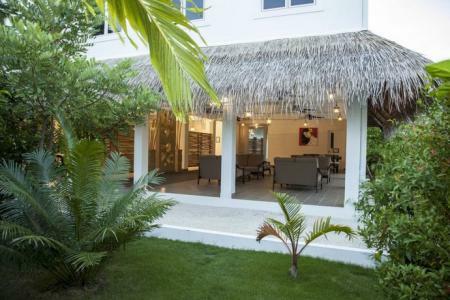 This 4 star getaway is well connected to Male international airport. 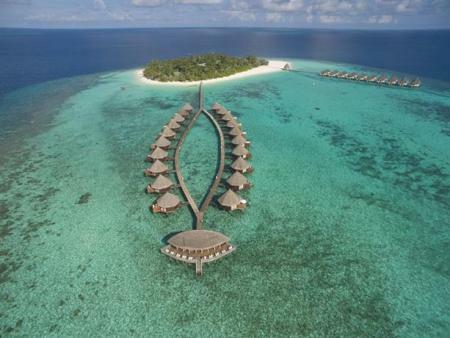 Whale Submarine: One of the most popular attractions in Maldives. 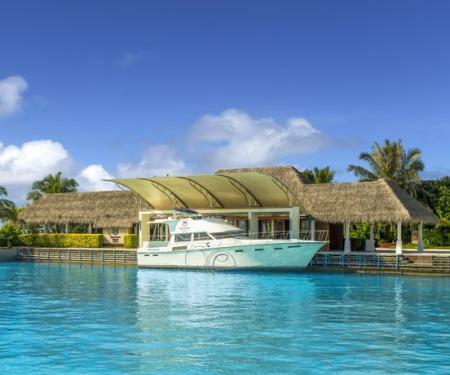 The whale submarine is a basic tourism submarine which is well serviced and sets off the coast in Maldives giving travelers a close look at the island's splendid coral reefs. 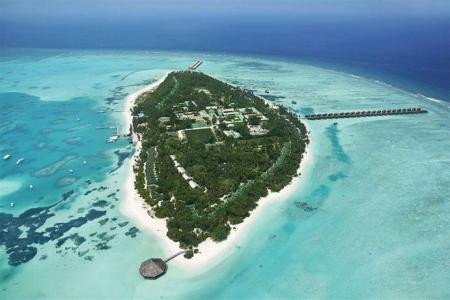 National Museum: The biggest museum in Maldives located at the capital which houses some of the rarest artifacts that detail the history of Maldives and it's other surrounding islands. 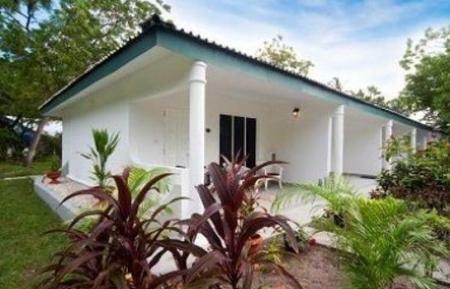 The museum also has a floor dedicated to modern history that consists of war paraphernalia, memorial articles, souvenirs and rare antiques. 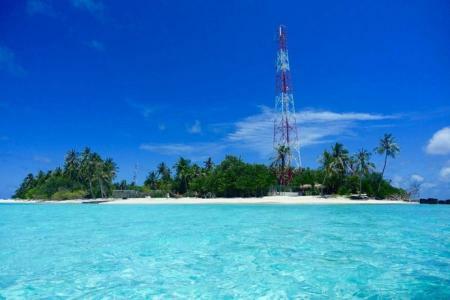 Nilandhoo: This is the capital of the island's atoll Faafu which is located along the southern edge of the atoll. 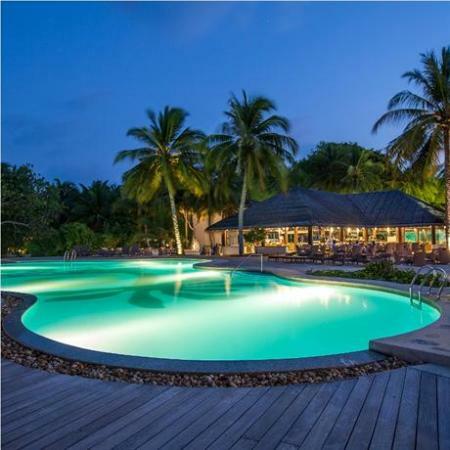 The region is known to be home to some of the most mysterious ancient ruins and excavations, including the Lingam of Lord Shiva. 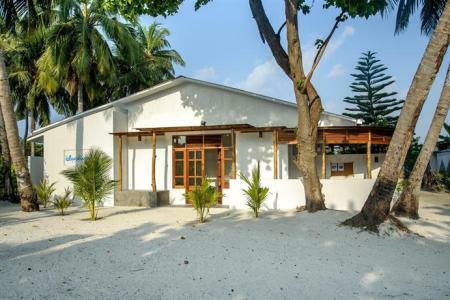 One of Maldives' oldest mosques, the Aasaari Miskiiy which was known to be built during the 12th century. 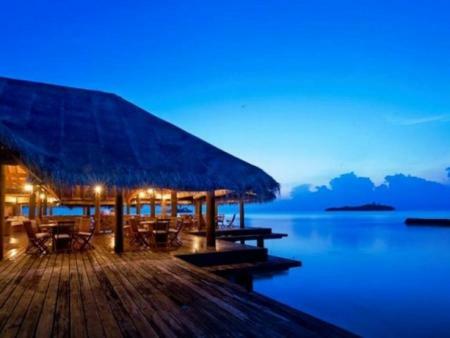 Sala Thai: Probably the best restaurant in the country, located in Male which is well known for it's authentic and gourmet Thai cuisine. 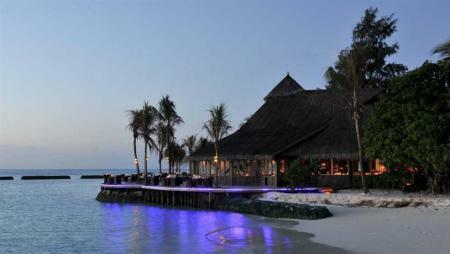 Sea food is also delectable here. 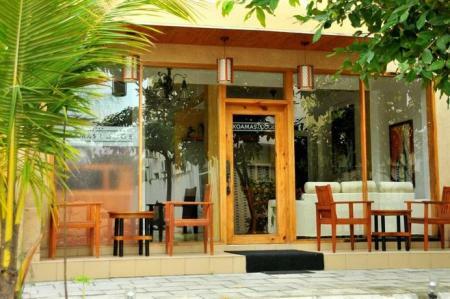 Seagull Cafe: Located in the capital city of Male, this restaurant offers Western and Continental food along with a mouthwatering menu of desserts. 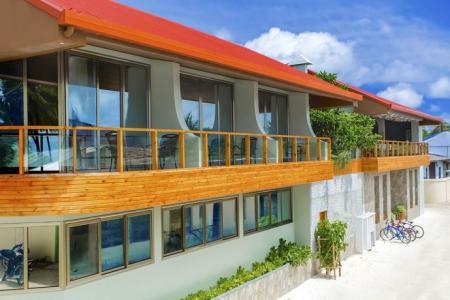 Sea House: Located at the Hulhumale Ferry Station, this restaurant offers a wonderful menu of Italian food along with some fine desserts and a breathtaking view of the sea. 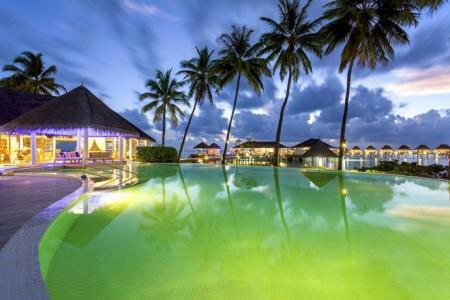 STO Trade Centre, Male: The major shopping center in Maldives, located in the capital which serves as a stand-alone shopping mall with plenty of stores selling a wide range of products ranging from apparel to electronics as well as organic fruits and fast food. 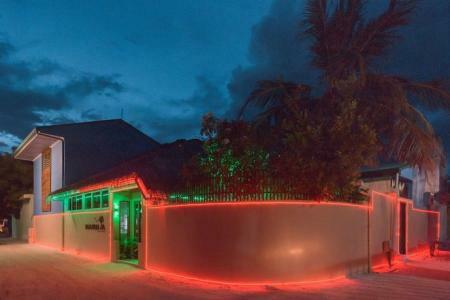 Water World & Dive Shop, Male: These are two of the most well known places that sell water sport and surfing equipment in Maldives and is the ideal place to buy your gear when you are just about to hit the coast. 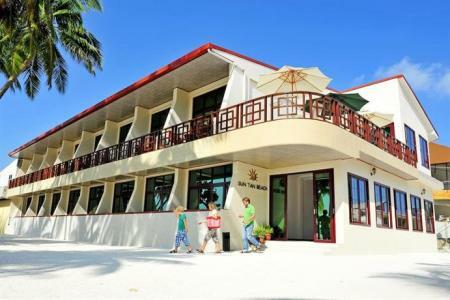 There are plenty of other local market places in and around Maldives where you look for local Handicrafts, Hand-looms, antiques and Souvenirs. 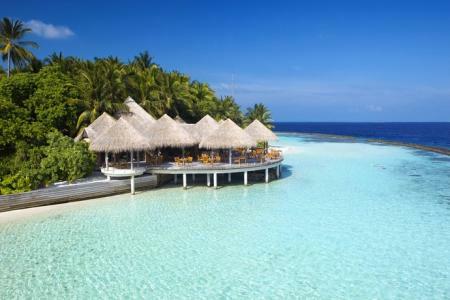 Climate: A pleasant tropical climate through the year along with decent amounts of rainfall with winters particularly being known as the best time for sightseeing.